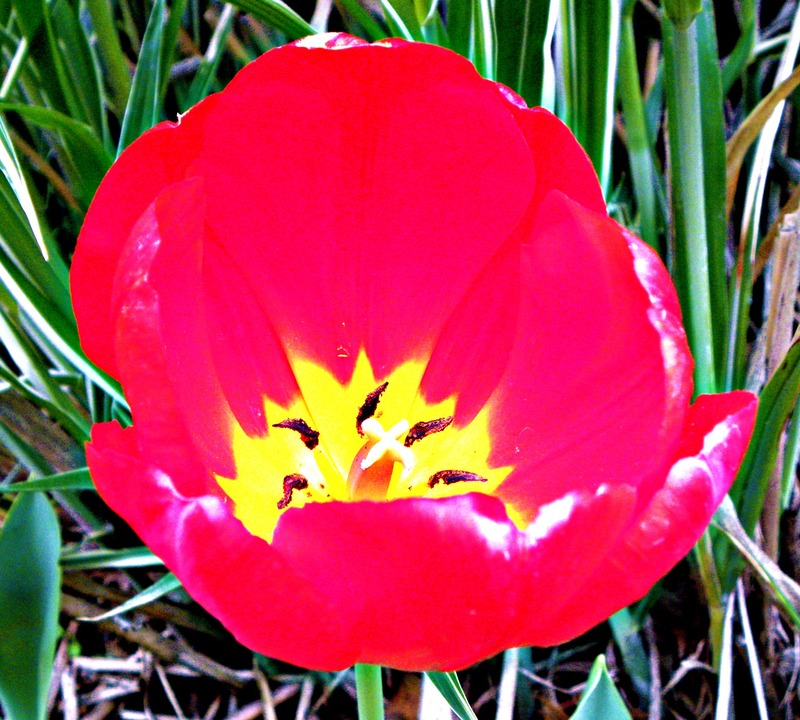 I kind of jumped the gun on my favorite photo of a bloom this week with the post A Ladybug’s Daisy. But alas, with our trip to Honor Heights Park in Muskogee, OK I found plenty of photos to share. This park is truly a gem in the vastness of OK. If you are passing thru please take an hour to visit – totally worth it!! 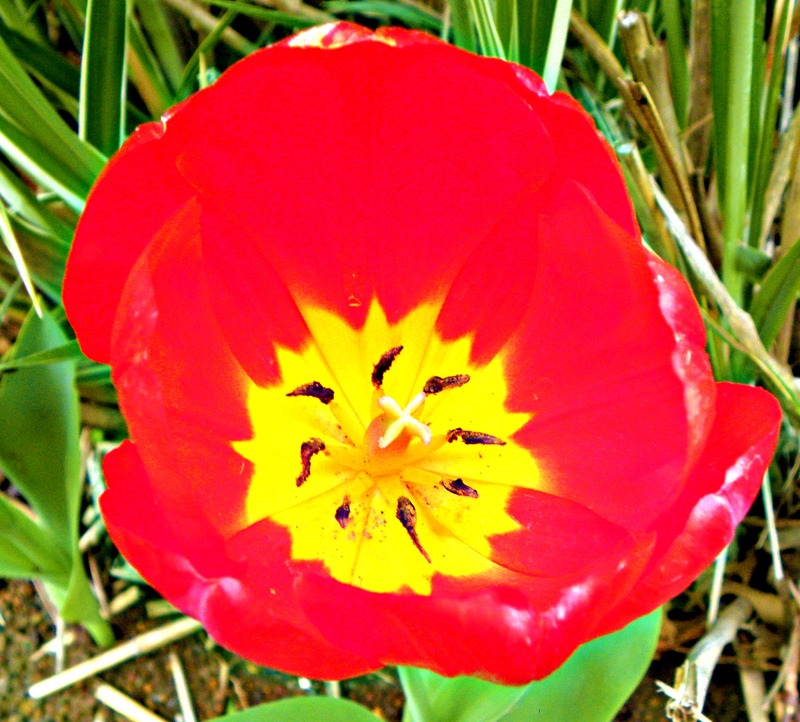 This entry was posted in Bloom of the Week Wednesday, Photo and tagged Bloom of the Week Wednesday, flower, Found Round and about, Honor Heights Park, Muskogee OK, nature, photography, tisha clinkenbeard photography, tulip. Bookmark the permalink.